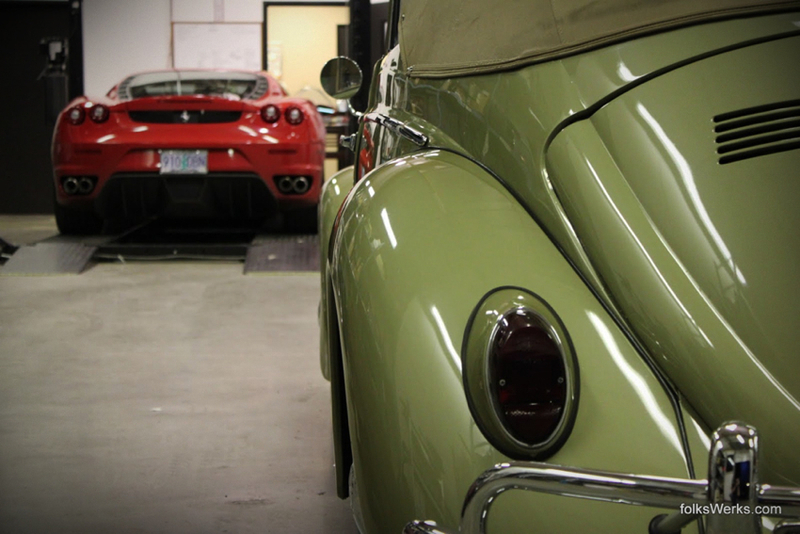 Passion for cars runs deep at eGarage – we love the surrounding aura that can be found around everything Automotive. While some people get wrapped up coveting merely the finest vehicles available, there are also those who appreciate the art in vehicles others may overlook. 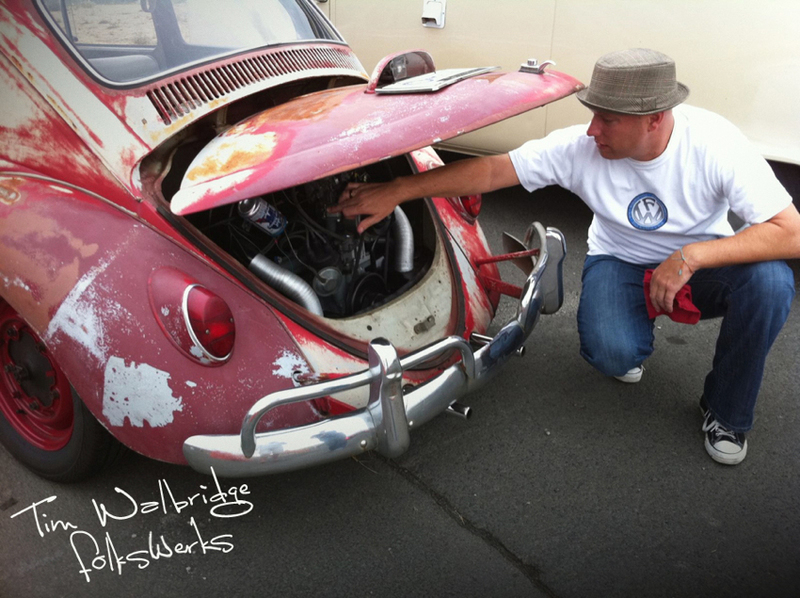 Following my visit to folksWerks in Beaverton, Oregon, having seen the wonders of everything air-cooled, I can without a doubt say that Tim Walbridge and Shane Medbery share an honest love for anything Automotive. 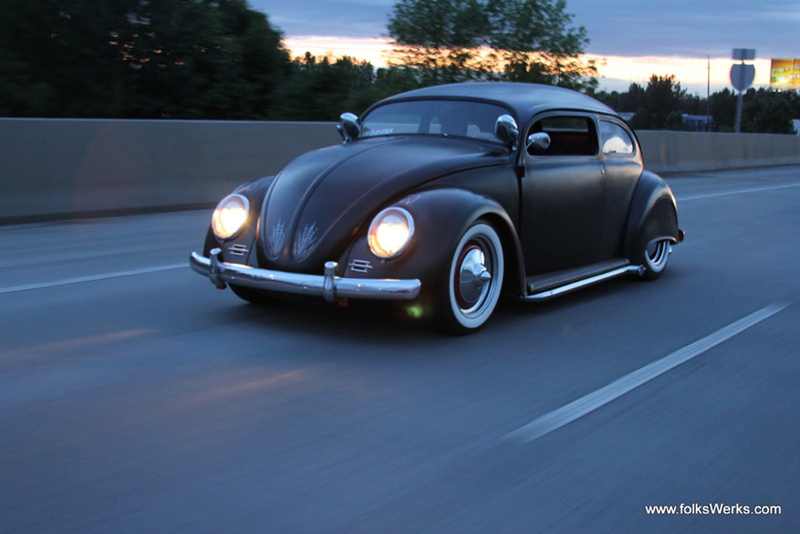 Tim oozes an appetite for Automotive that can be traced back to his purchase of a 1968 Volkswagen Beetle at age 14. Since then he has worked in just about all facets of the industry up until about ten years ago when he started 503 Motoring, a shop that specializes in aftermarket design and performance. During the bulk of Tim’s time at 503 Motoring he was surrounded with rare, exotic vehicles that included Ferraris, Lamborghinis, and Bentleys. During the recent economic collapse however, Tim got hit hard. No longer were real estate agents bringing in six figure cars to get tricked out. Reality had set in…for many. This marked a vital time of self-reflection and an honest evaluation of why Tim was in the custom industry to start out with. Sure the money was attractive and who wouldn’t want to be behind the wheel of a fine Italian beauty, but that wasn’t where the passion stemmed from. It came from fixing up timeless Volkswagens that can draw as much, dare I say even more attention than some of the high dollar supercars (see the 1962 VW Transporter). Thus, folksWerks began. After a gathering a large following on the folksWerks facebook page it became apparent that air-cooled was an untapped segment of the car world. 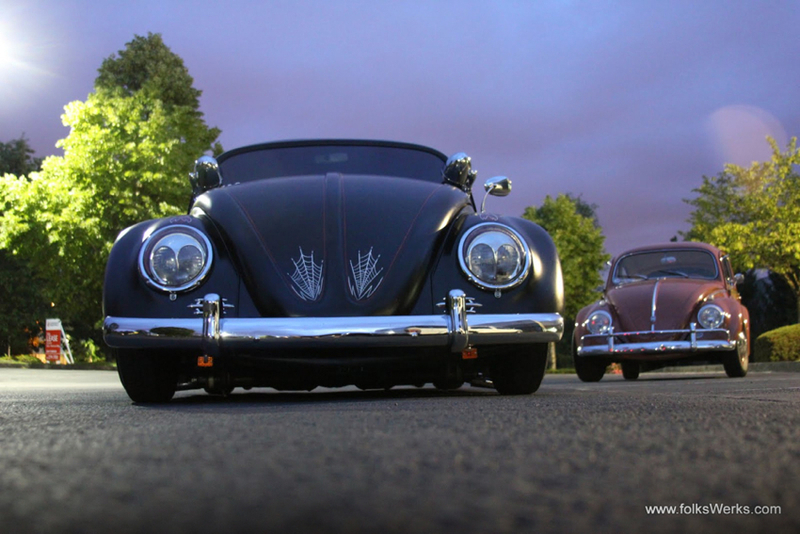 When it comes to seeing a restored Volkswagen Beetle, Bus, or other variant, it seems that almost everyone has a relatable air-cooled story from their past. This humanity pushes Tim and Shane further in their industry and motivates them to go above and beyond what most would consider acceptable. 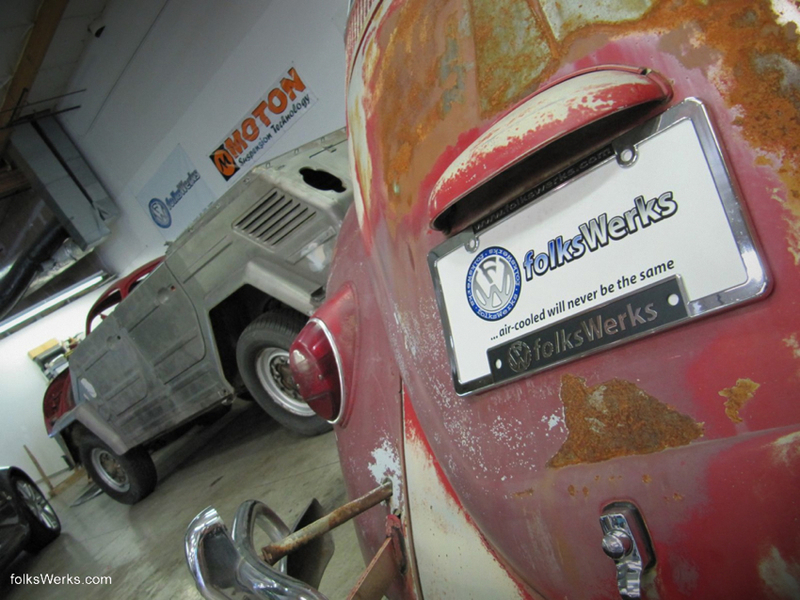 This mentality helped folksWerks blossom into a thriving boutique for those wanting to help in the world of air-cooled; be it acquisition, customization, restoration, or service; and, more importantly, it re-invigorated the automotive spirit in Tim. Now on any given day at the 503/folksWerks headquarters you can see a Beetle sharing the floor with a Stallion or a Bull and the story will inevitably turn to a customer’s candid memory they shared with a beloved VW. 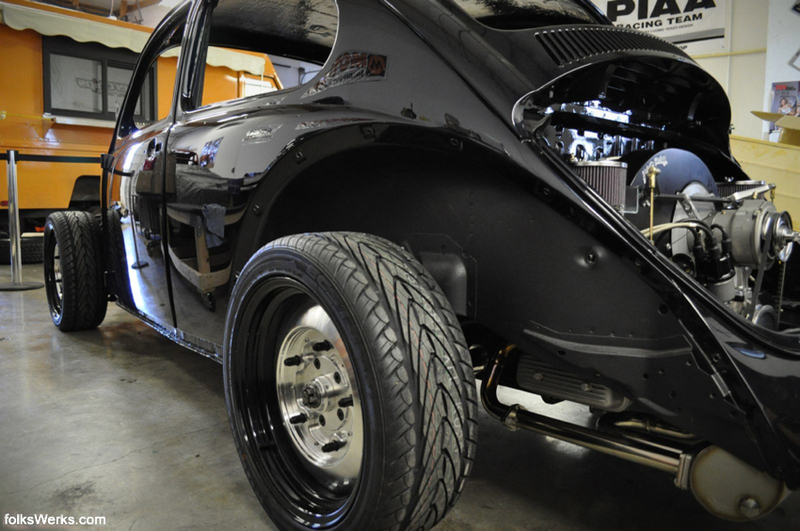 It’s all or nothing when it comes down to business and neither Tim nor Shane will stop until folksWerks is known as the highest quality air-cooled restoration shop around.